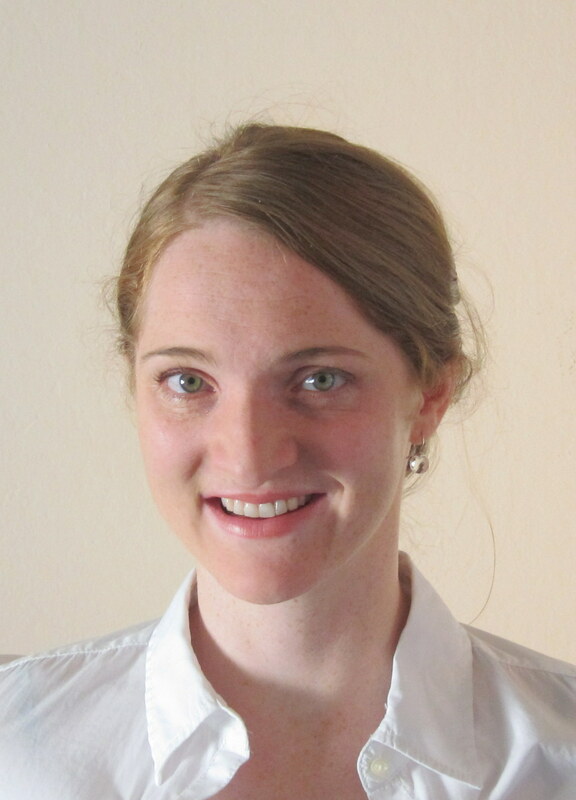 Theresa Kuchler joined New York University Stern School of Business as an Assistant Professor in July 2013. She earned a Ph.D. in Economics at Stanford University. Prior to attending Stanford, she received a diploma in Business Economics from the University of Mannheim and spent a year as a Fulbright visiting student in the Economics department at UC Berkeley. Theresa Kuchler's research interests lie in how consumers and firms make decisions in financial and related matters, incorporating insights from behavioral economics. Her recent research leverages online data to empirically analyze why consumers hold expensive credit card balances, often over substantial time horizons, specifically testing for the influence of hyperbolic discounting. She has also evaluated how seller experiments common in online markets can be used to learn about consumer behavior and market outcomes and analyzed the implications for corporate acquisitions when deviations of beliefs from fundamental value by several market participants interact.